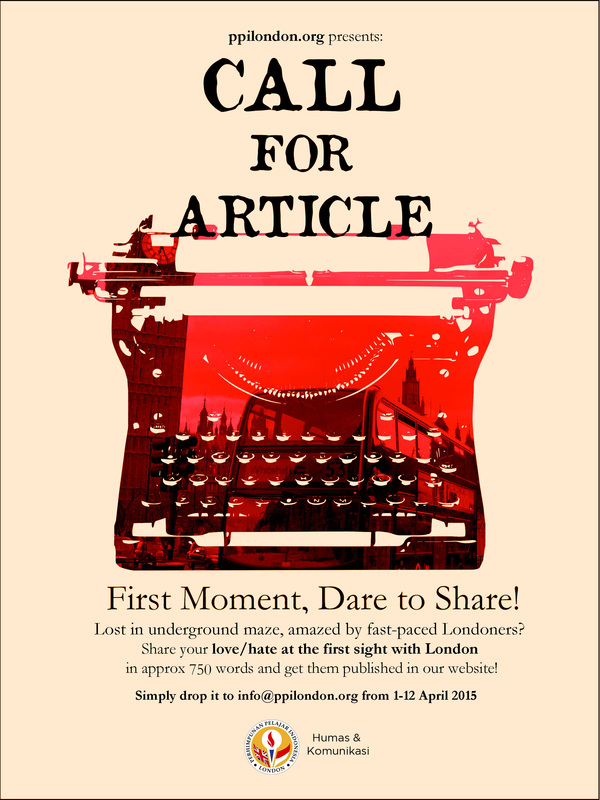 Call for Article: First Moment, Dare to Share! What are you waiting for? Drop it on info@ppilondon.org during 1-12 April 2015.